Early research shows arid Kimberley woodlands may serve as a refuge for endemic fauna depleted by toxic cane toads (Rhinella marina) in other habitats. Department of Parks and Wildlife fire ecologist Ian Radford led seven surveys of reptiles, frogs, invertebrates and mammals in the pindan woodland of Mirima National Park, near Kununurra, between 2008 and 2012. 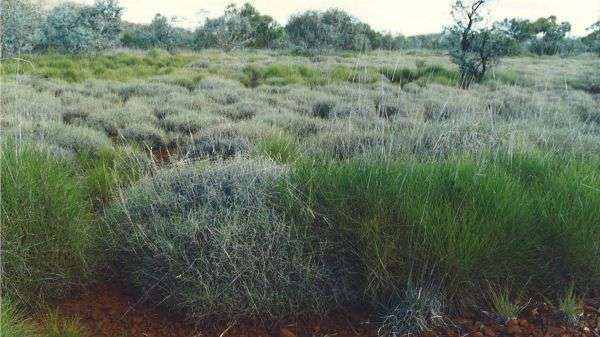 They made four surveys before toads invaded the east Kimberley pindan, which is scrubland dominated by pindan wattle (Acacia tumida), and three after the incursion, noting population changes. "The numbers of goannas did drop off, there's only about half to a third of the number of goannas after cane toads came through than there were beforehand," Dr Radford says. "The numbers of snakes remained exactly the same." He says they found an increase in some species commonly eaten by goannas (Varanus spp.) and snakes, namely smaller skinks (Carlia spp.) up by 426 per cent and toadlets (Uperoleia spp.) up 306 per cent. 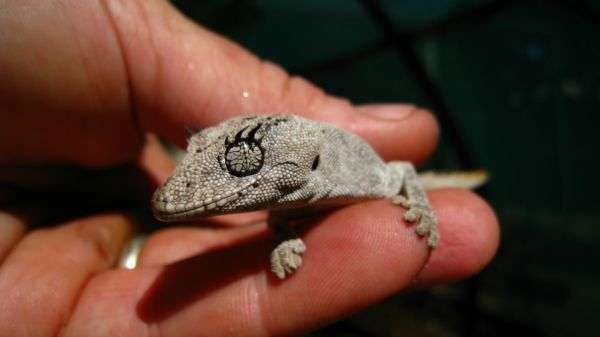 There was a 50 per cent decrease in invertebrates, and a type of tiny sand-burrowing lizard (Lerista griffin) down by 87 per cent—which may have been due to more frogs and skinks eating them. Dr Radford stressed the conclusions were tentative, as they had been unable to establish toad-free control areas throughout the survey period. This would have established a clearer correlation between the influx of toads and changing numbers of other species, which may have also been influenced by other unknown environmental factors. Notwithstanding this weakness in survey design, the team determined the pindan fauna numbers much less affected by the cane toad invasion than animals living near creeks and waterholes. Dr Radford originally designed the survey to study differing fire regimes effects on the east Kimberley pindan, as fires kill the dominant tree A. tumida which can then only re-establish itself from seed. This involved studying the effects of hot wildfires, cooler prescribed burns, and no burning at all, on the region's flora. He found the animals re-established themselves completely within one year of a hot wildfire, just as they do in the more arid savannah grasslands dominated by spinifex (Triodia spp). However, the pindan wattle took four to five years to sprout from seed and reach its full height. He found these destructive wildfires correlated with several years' build-up of unburned fuel—dead leaves, sticks and long grasses—over larger areas.